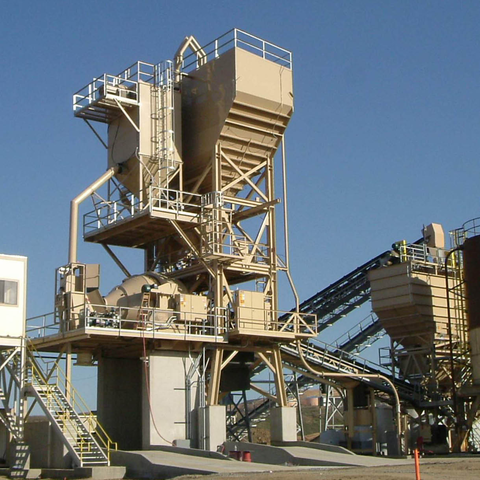 CON-E-CO central dust control systems vent the storage silos and the mixer into one dust collector. While larger in size, these systems are easier to maintain with single dust collector. Although MTM Central collectors are no longer available, you can download the MTM Central Collector specification sheet.